The Davis Law Firm, LLC, provides powerful representation to clients in the areas of criminal defense, family law, and personal injury. From our Hamilton office, we serve clients across New Jersey and eastern Pennsylvania. As accomplished trial attorneys, we provide our clients with a voice and protect them against even the most formidable opponents. Our goal is simple: To fight relentlessly for our clients' rights and achieve the best outcomes possible in each and every case. 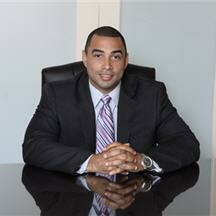 Our award winning firm dedicates itself to New Jersey DUI Defense. 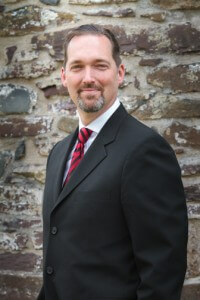 The Law Office of Douglas Herring is the New Jersey DUI Attorney Help Center. DWI arrest is very serious in New Jersey. You can face mandatory license suspensions, high monetary costs, increased penalties for years, and other extreme impacts on your life. You need an experienced and successful DWI defense attorney. Let us take away your uncertainty and give you the defense you deserve. At Hanlon Dunn Robertson Schwartz, we are committed to making a positive difference in the lives of our clients. Our attorneys have helped thousands of people who are facing difficult legal challenges protect their rights. Our firm is highly regarded in the legal community. We have built a strong reputation throughout Morris County and the state of New Jersey for providing skilled and compassionate representation to clients. 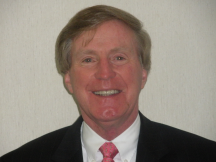 Howard W. Bailey has been involved with the field of criminal law for near 40 years. He was a New Jersey police officer for 10 years, an Assistant Essex County Prosecutor for 15 years, and has worked skillfully, powerfully and aggressively alongside his clients as a highly regarded Newark, NJ criminal defense lawyer for the last 15 years. Your chances for a successful outcome improve with one free call to his office. 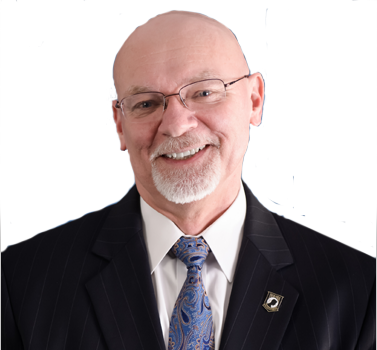 Miles Feinstein, Esq., is a veteran New Jersey defense lawyer who has been representing clients in complex, high-stakes cases for 45 years. 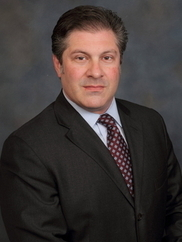 Called the "top Passaic County criminal law attorney" by the local news media, he handles criminal defense cases throughout all state and federal courts.